Amberley Convenience Centre is proudly managed by Real Gold Real Estate Management. 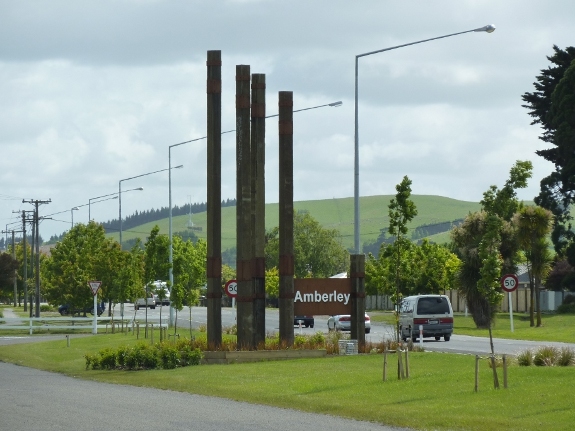 Amberley is a town located in the Hurunui District of north Canterbury, on the east coast of the South Island of New Zealand, situated 35 minutes drive north of Christchurch and Christchurch Airport on State Highway 1. A bustling rural town, a district of arable and sheep farming. Amberley is the southern gateway to the Alpine Pacific Triangle with Hanmer Springs 55 minutes and Kaikoura 1 hour 55 minutes drive.